Social media is a constantly evolving form of communication, it presents wonderful opportunities and challenges for its users. Unlike traditional media such as newspapers, television and film, social media is relatively inexpensive and is very accessible. It instantly disseminates information to a world-wide audience, building relationships, connecting current and new users, and boosting the profile of the user. Social media enables communication of targeted messages, internally and externally, to our community - the legal community, those with an interest in the law and the general public. 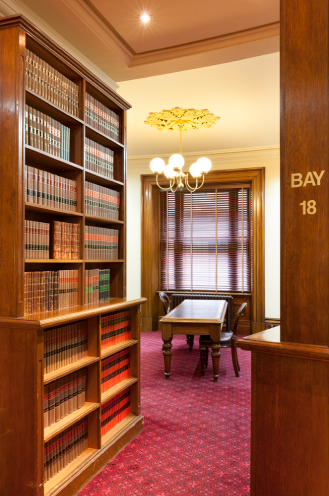 The Law Library of Victoria aims for a consistent and positive message of what we are saying, how we say it, and to whom. When using social media in a professional capacity Library staff will do so in accordance with the Court Services Victoria Social Media Policy (internal document only).